Become an integral part of a diverse team in the Mission, Cyber and Intelligence Solutions (MCIS) Group. 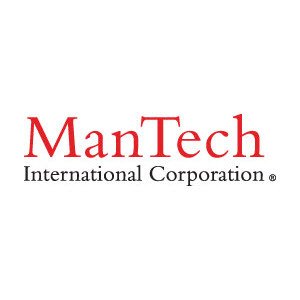 Currently, ManTech is seeking a motivated, mission oriented Senior Application Programmer, in the Chantilly, VA area, with strong Customer relationships. At ManTech, you will help protect our national security while working on innovative projects that offer opportunities for advancement. 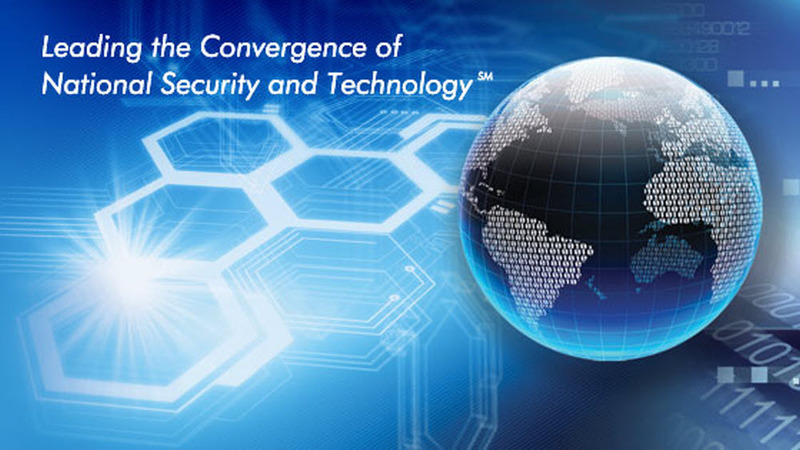 ManTech is a leading contributor to our nation s Computer Network Operations (CNO) mission. We have assembled a team with some of the most talented cyber professionals in the Intelligence Community, Federal Government, and Military Services. These engineers are passionate, innovative, and creative and they change how we, as a country, fight and defend on a new battlefield. Working with database technologies (e.g. Postgres, SQL Server, Oracle). Working with various software development methodologies (e.g. Agile). Master s degree in Computer Science, Engineering, Information Security/Assurance, Information Technology, or related information operations discipline. Experience with applications development in cloud environments, such as Amazon AWS and S3. Experience integrating and developing code for the visualization of data, such as developing tableau dashboards or utilizing D3.js libraries. Familiarity with human Centered Design approaches. An active TS/SCI with polygraph is required. Qualifications Bachelor s degree in Computer Science, Engineering, Information Security/Assurance, Information Technology, or related information operations discipline; or two, additional years of related application/software programming experience in lieu of degree. Thanks for applying for the position of Senior Application Developer with ManTech International through Dice.